At razorblue we believe that success is dependent upon putting client needs first. We work closely with our customers, taking the time to find the right technology solution to complicated business problems. Since our launch in 2006 we've grown year-on-year and flourished in one of the business world's most competitive and volatile sectors. Our proactive, technology driven approach assures that we stay ahead of the pace of change in the workplace. As a result, our client base has grown to include private and public organisations of all sizes. We've helped manufacturers, construction companies, financial consultants, hospitality, legal firms and other technology businesses, cultivating our expertise across a broad range of industries. In the ten years since our formation, razorblue has expanded into four office locations, three data centres and we've built our very own telecoms network. With clients located across and beyond the UK, we offer a genuine 247 support service through our own internal service desk, implementation team, software developers and cabling engineers. 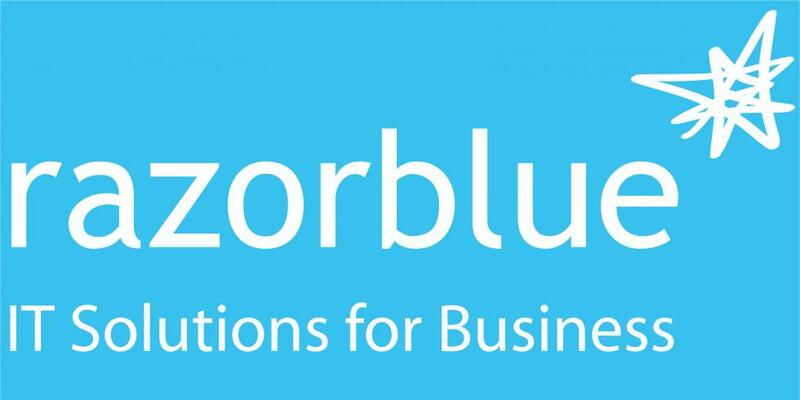 Our comprehensive, end-to-end solution portfolio is a proposition unique to razorblue. At razorblue we have the experience, understanding and flexibility to become as involved as our clients need us to be. As for our clients, they're guaranteed a working technology solution, a comprehensive IT partner and excellent value for money.